RVS: Also known as: Twisted Pair. 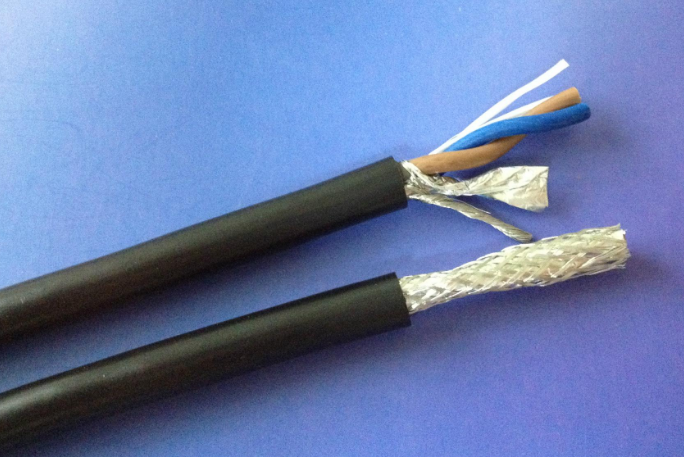 The name is: Copper core PVC insulated stranded connection soft wire. 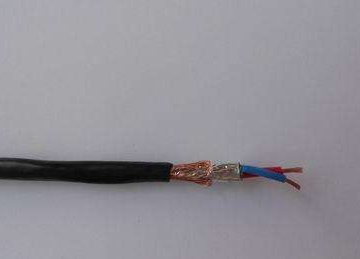 Uses: Suitable for home lighting, electrical appliances, instruments, radio and audio connection control line, fire wire, etc. 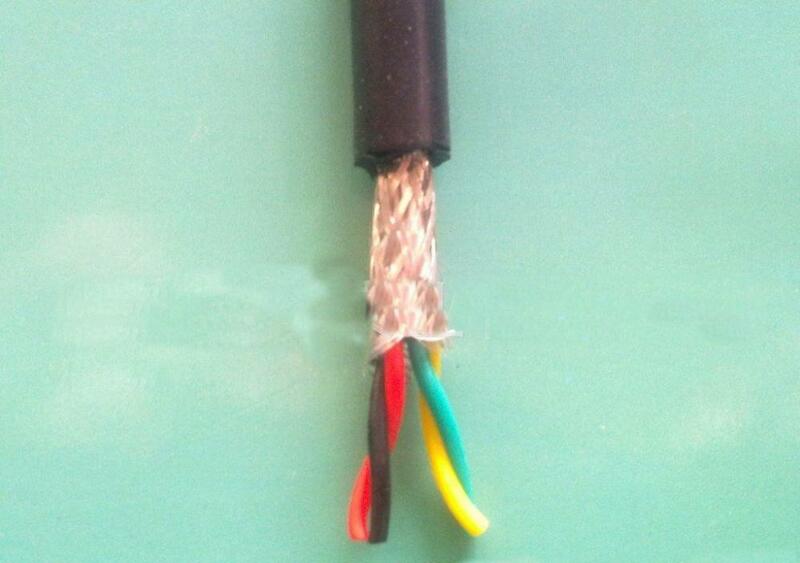 Simply put, RVVP is a straight-line, RVSP is a twisted wire, that is, twisting the line together. RVSP series adds a layer of copper wire shielding net on the basis of RVS, so it is better than RVS series in reducing signal transmission loss and shielding external interference, but its cost is higher than that of copper wire shielding net. The RVS series is much higher. It is often used in applications where the transmission signal is very demanding. 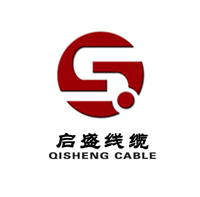 The long-term allowable working temperature of PVC insulated cables shall not exceed 70°C, the laying temperature of cables shall not be lower than 0°C, and the allowable bending radius of cables with outer diameter (D) smaller than 25mm shall not be less than 4 times of the outer diameter of cables; (D) The allowable bending radius for cables of 25mm and above shall not be less than 6 times the outer diameter of the cable. 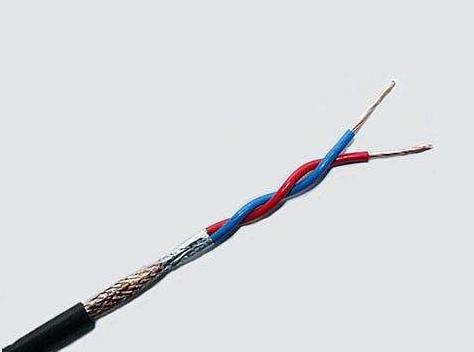 R-connecting flexible cable (wire), soft structure. S-twisted type. (wire), soft structure. Looking for ideal Shielded Wire and Cable Manufacturer & supplier ? We have a wide selection at great prices to help you get creative. All the Comcast Cable Weak or No Signal are quality guaranteed. We are China Origin Factory of Insulated PVC Twisted Braid. If you have any question, please feel free to contact us.